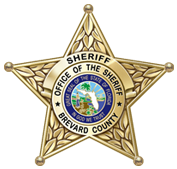 Tod Goodyear began his tenure as a Deputy Sheriff with the Brevard County Sheriff’s Office in 1986. During his over 30 years in law enforcement, Tod has served the agency as a Patrol Deputy, General Crimes and Major Crimes agent, Patrol Sergeant and during his final 15 years, was a supervisor in Criminal Investigative Services, retiring with the rank of Commander. Additionally, Tod served as a member of the Hostage Negotiations Team and was the media point of contact for all major case investigations. Tod has had the opportunity to appear on various national news broadcasts and has coordinated filming with primetime programs such as 48 Hours; Nancy Grace; and several Discovery series television shows. 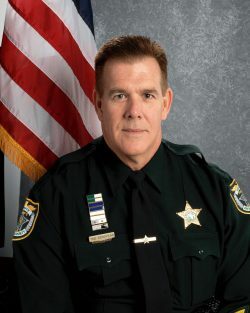 In 2007, he was named “Law Enforcement Officer of the Year” by the State Attorney’s Office and received the prestigious “Lucy Ross” award from the Sheriff’s Office. In addition to his agency assignments, Tod served the community as a member of the Operations and Friend’s Board for the Children’s Advocacy Center of Brevard as well as the Board of Directors of AMIKids. 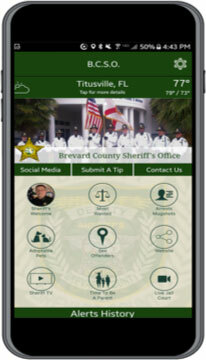 Tod graduated with honors from the University of Central Florida with a Master’s Degree in Criminal Justice. He also has a Master’s in Organizational Management as well as a Graduate Certificate in Police Leadership. Tod Goodyear can be reached at 321-501-7594.